New Video! What? Yes, New Freakin’ Video! So, looks like I didn’t have to wait long to have my questions about what would happen to Skaar once his gamma is taken away answered. The answer, of course, might not make all that much sense – but let’s wait to get into the review first. Doc Green is still out to rid the world of all the other gamma weapons – and his focus is aimed at his own son. 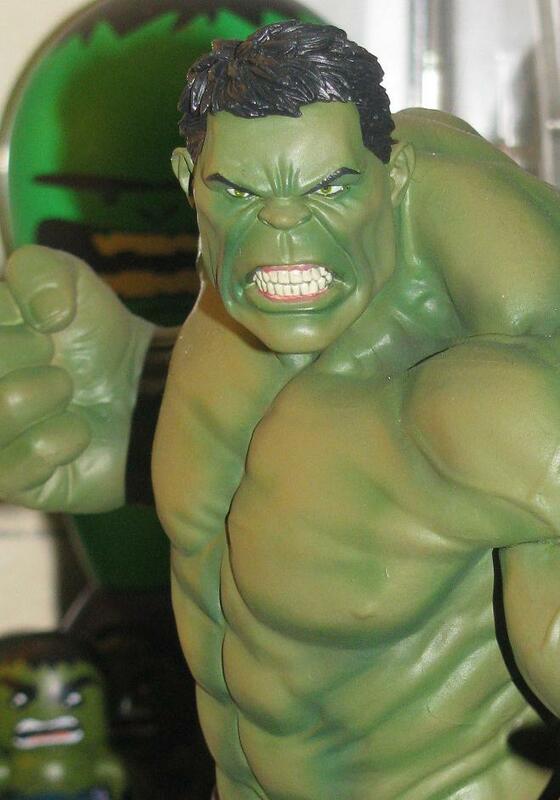 Not that he cares – he makes it abundantly clear that he wants nothing to do with him – another clue that this incarnation of the Hulk is one of the most different, callous and angry versions we’ve ever seen. 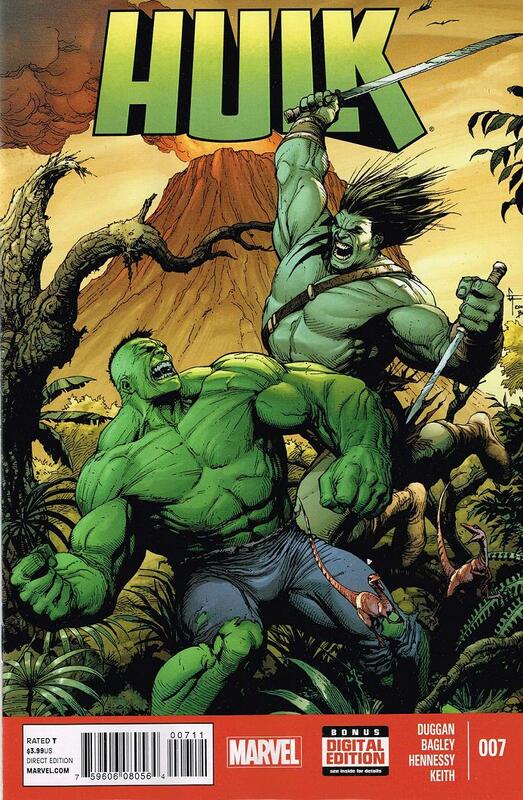 Pak made Skaar a foe on par with the Hulk’s strength – and Duggan does a decent job displaying that – although I sort of feel as though Skaar was a little too easily beaten. 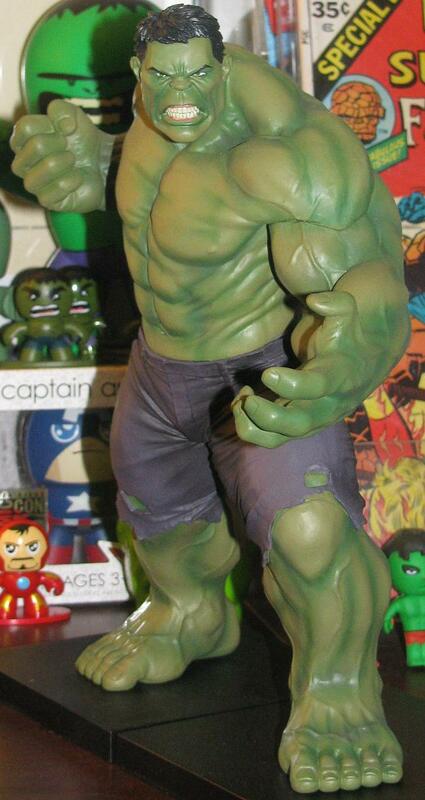 After getting injected with the cure, though, Skaar transforms into a human… mostly. Duggan doesn’t forget to mention that Skaar could possibly still have some of the old power in him – and then Doc makes a Kill Bill reference and off he goes. The battle, I thought, could have been greater – but either way we are down another Gamma. Which is good. 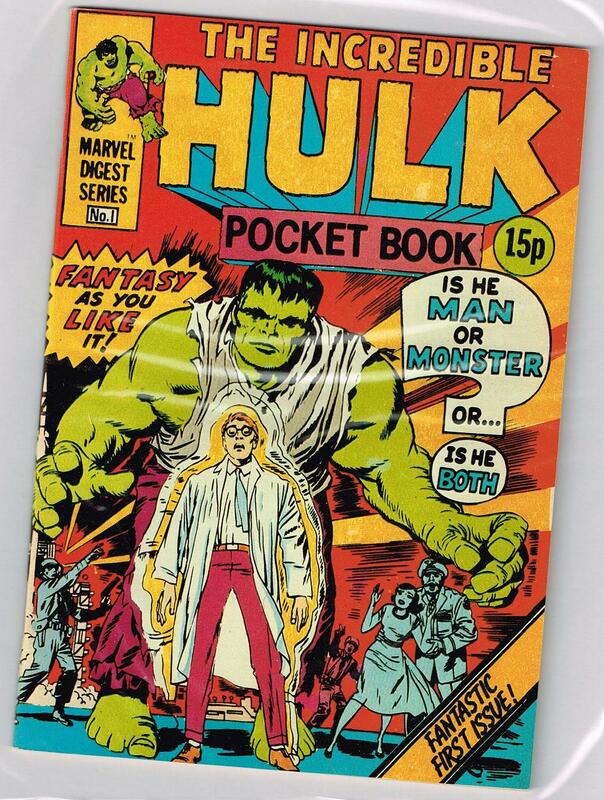 Banner returns in the pages of the Hulk #7, although briefly, and he doesn’t seem to be able to form a coherent thought. Or maybe he just didn’t have enough consciousness to say anything – either way we are made aware that Doc Green is keeping Banner at bay by refusing to sleep. I do have to add that the variants this month are top-notch! the Bully variant is beautiful and the figure variant is one of my favorites by far! 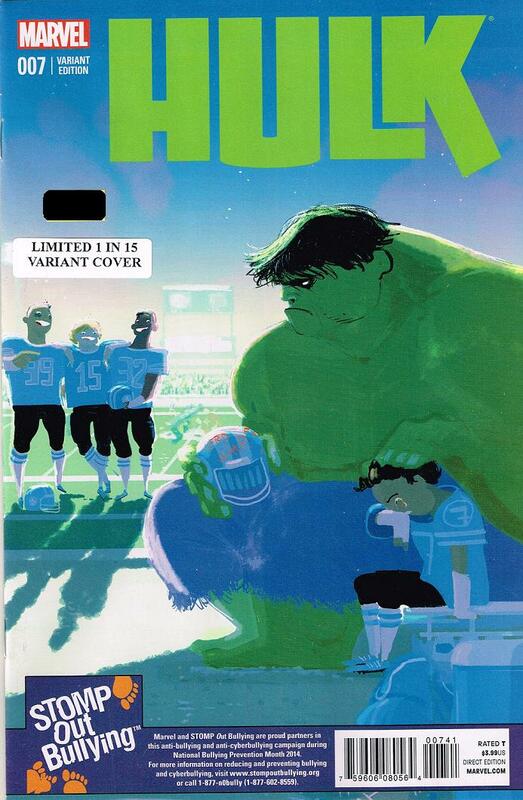 I could have done without the BM homage to Hulk #340… but I guess they can’t all be winners. This looks… Well, odd, actually. This looks nothing like Planet Hulk – but it’s intruiging nonetheless. A whole slew of Hulks vs Cap and Devil Dinosaur? I’ll bite – and probably be first in line to see what the hell this could possibly be about! What do you guys think? I know it’s not the Planet Hulk we’ve been waiting for – but it’s something! 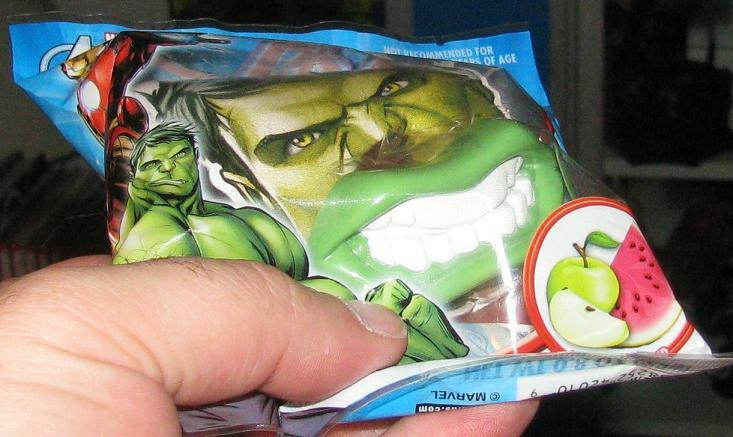 There are lots of Hulky sweets out there – deliciousness that should be able to quench ANY comic collector’s sweet tooth! 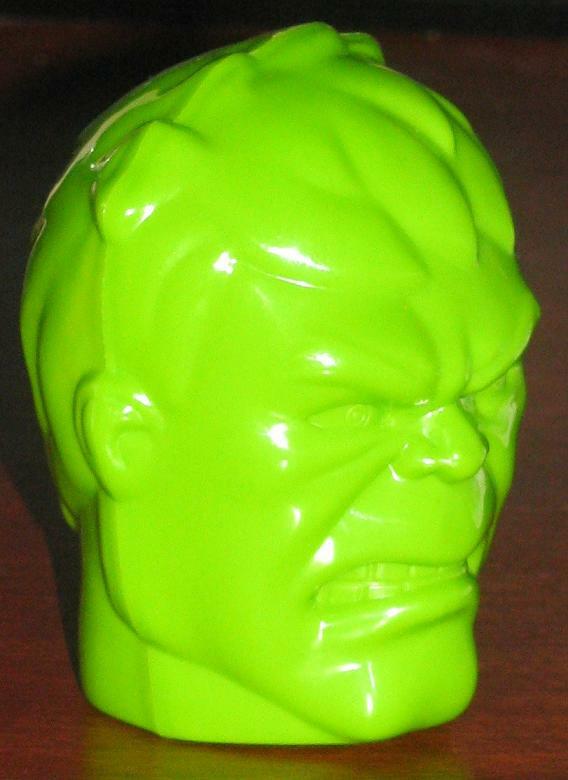 The little Hulk head is filled with a bit of yummy jelly beans – but the impressive part about it is more the sculpt of the Hulk head itself! I know I should have taken a shot of the jelly beans to showcase but I ate them before I took the pictures. Sorry. Let’s move on! 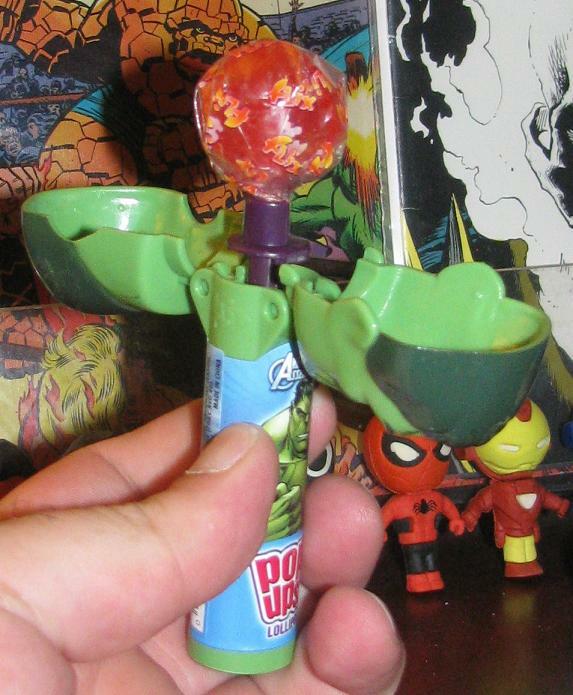 Another sticky Hulk treat out in the stores is a Gamma-mouthed lollipop. 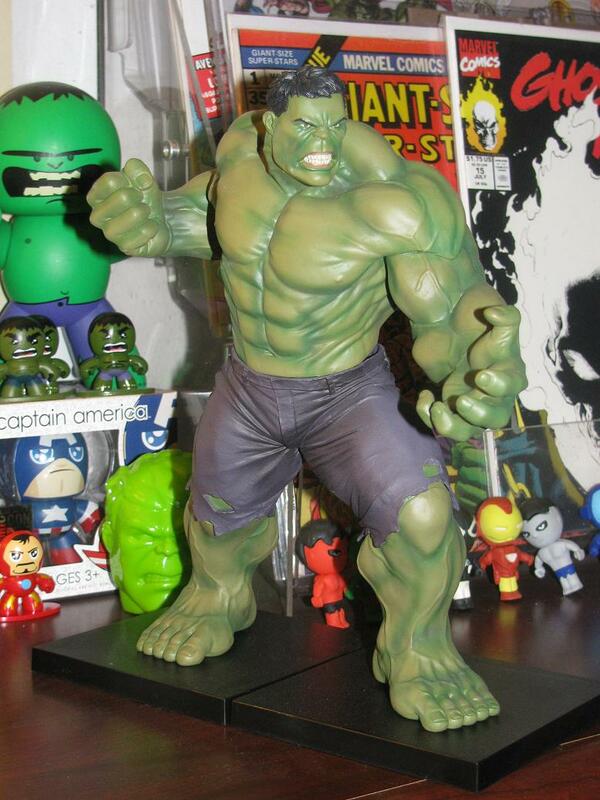 It does seem that the Hulk has only one huge front tooth rather than the regular two – but I think this is a cool idea. 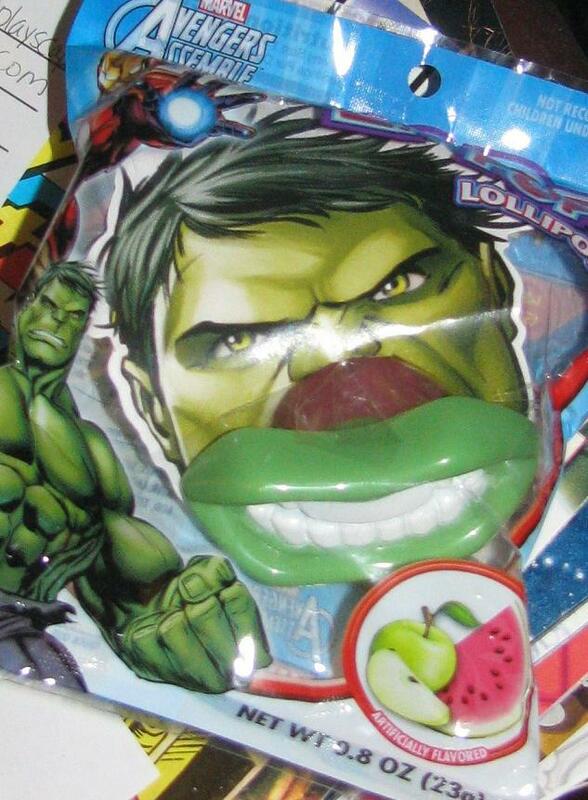 You can look as angry as the Hulk while enjoying a sugary treat! I think of all the statue companies out there now no other company had been more inconsistent than Kotobukiya. If you’re confused as to if that is a compliment or not – I can tell you I am confused as well. 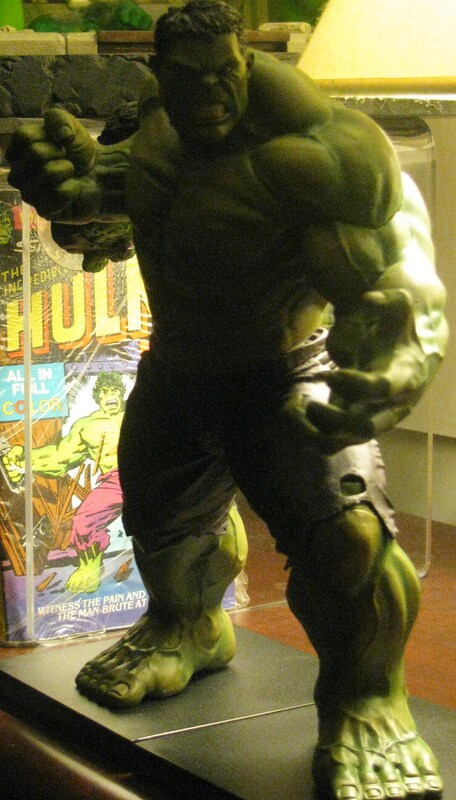 Each release has a lot of promise – from the Ed McGuinness inspired Fall of the Hulks statue what is spot on to the art it was inspired by – but fell short when the paint application failed to coat the ripped shirt around his waist with a solid white color. 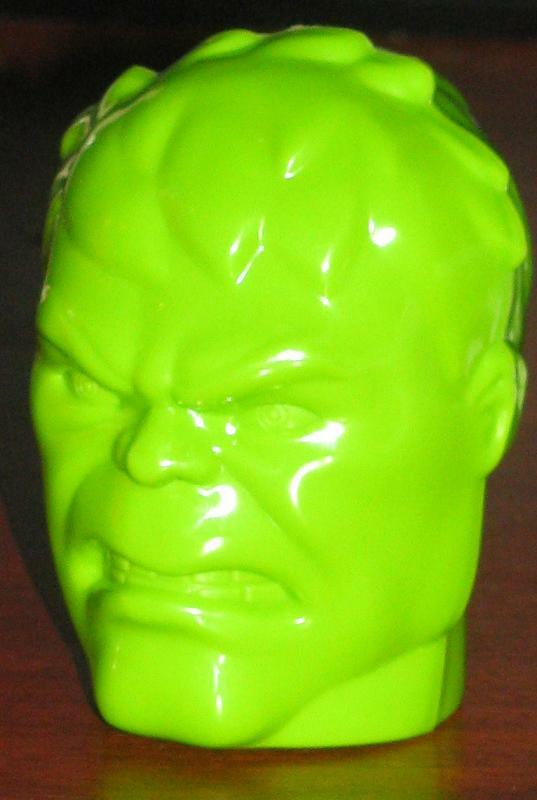 The Classic Hulk – an AMAZING sculpt was again plagued with paint issues – so much so that I didn’t even bother picking one up. This release was an interesting, new, and beautifully handled statue. First off, the statue is more of a fully painted kit which you end up putting together. The head and arms come completely off – you attach it yourself – to a couple of small magnetic bases. Of course, it being Koto, there is plenty of tid-bits to pick on. The seams on the arms are pretty obvious and terrible. 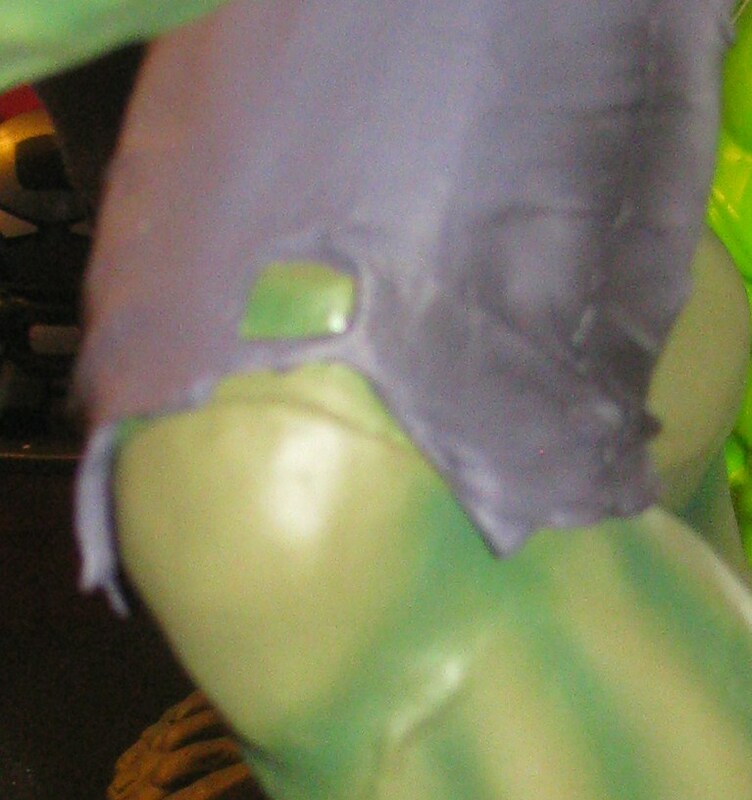 The seam on the neck is not as bad – but it’s there. The real issue I have, and I’m not sure how apparent it is when you see the pic, but the knee joint looks square and terrible. It doesn’t take away from the piece when you see it as a whole though. Tagged Avengers, kotobukiya, Marvel Now! There are quite a few reprints out there – trades have pretty much dominated the comic space for a while now. I know that many comic collectors have given up monthlies and switched to collected editions a while back. For me, the monthlies are still perfect. I have found that they are messing with the trade formula way too much – originally you could get about a dozen issues for $15/$20. 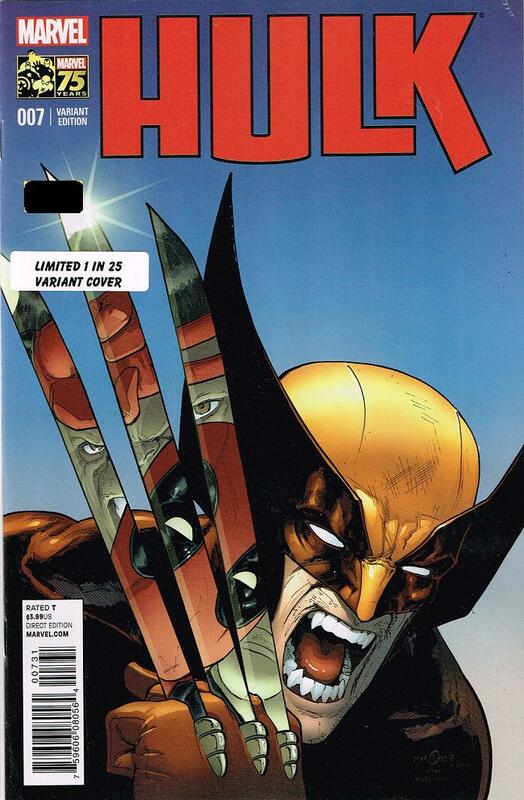 Then the Marvel standard was a 6 issue collection for $20-$25 (Hardcover could run $35) and it’s only getting worse. I’ve seen trades that have only collected 4 to 5 issues but the asking price is still the same. 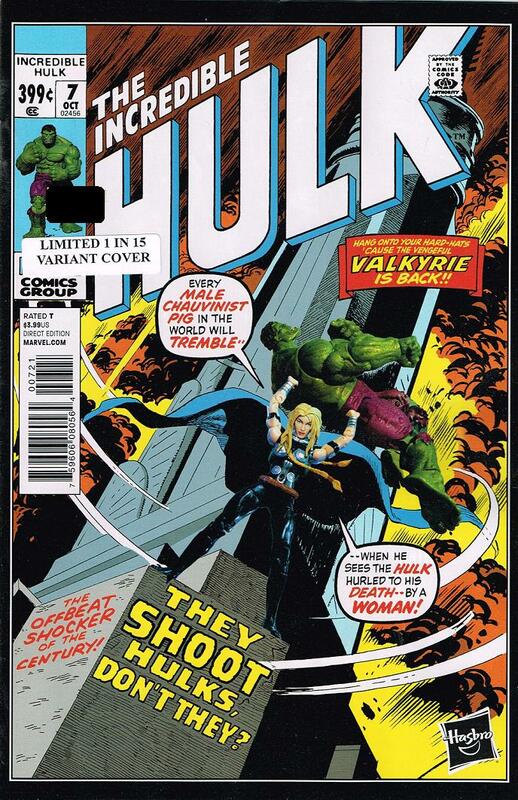 Let’s not get into that though – this re-print is from 1980 and collects the first two issues of The Incredible Hulk. This Pocket Book is a bit too large to fit into a pocket though – it is thin but it’s about the size of a DVD case. It also reprints the issues in black and white on newsprint – which I am still a fan of – but I really do miss the color when it’s on the printed page. The re-colored cover is changed from the dark and brooding original to bright and colorful. 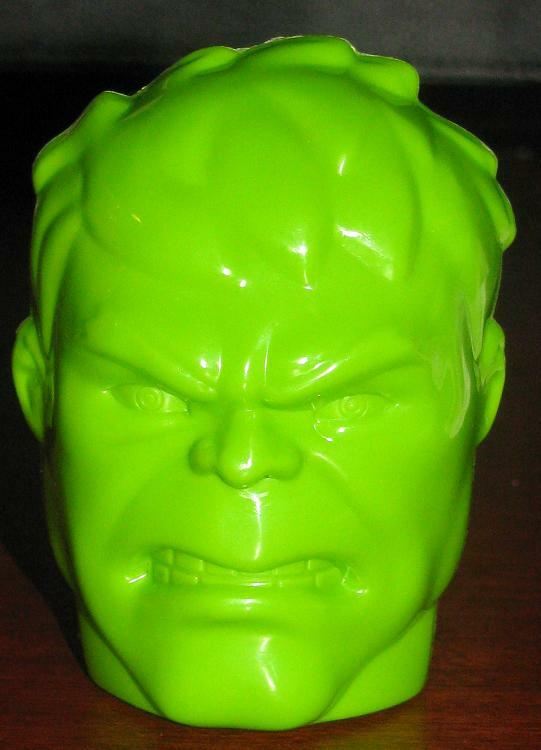 The original Hulk has been changed from grey to the more recognizable green – most likely to capitalize on the Hulk television show. Of course, looking at the cover price it is apparent that this was released over the pond – 15 Pence – which, I am not currently up on my money conversion rates – but it seemed like a good price to me.